Sweden is widely known for its progressive political stance regarding the LGBTQ (Lesbian, Gay, Bisexual, Transsexual and Queer) community, with the highlightÂ being decriminalising homosexual relationships in 1944. 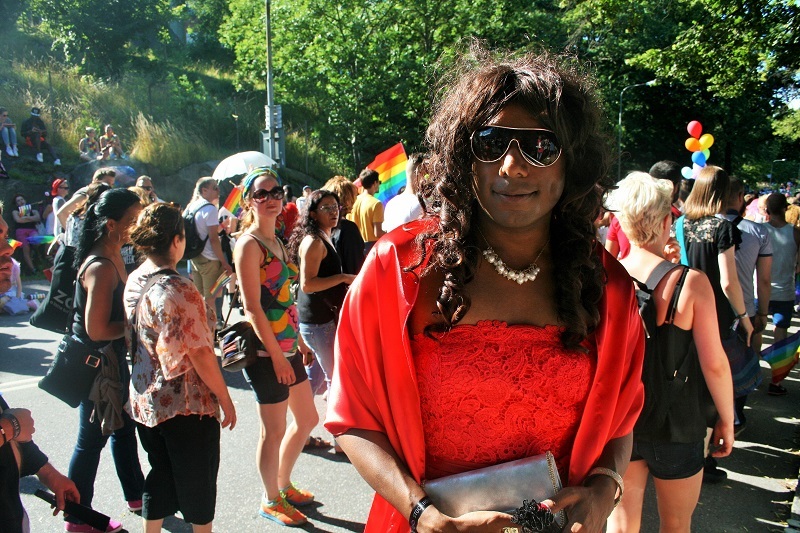 PONTSHO PILANE attended Stockholm Pride Week, which hosts the largest pride march in Europe and asked participants and onlookers why they support the march. 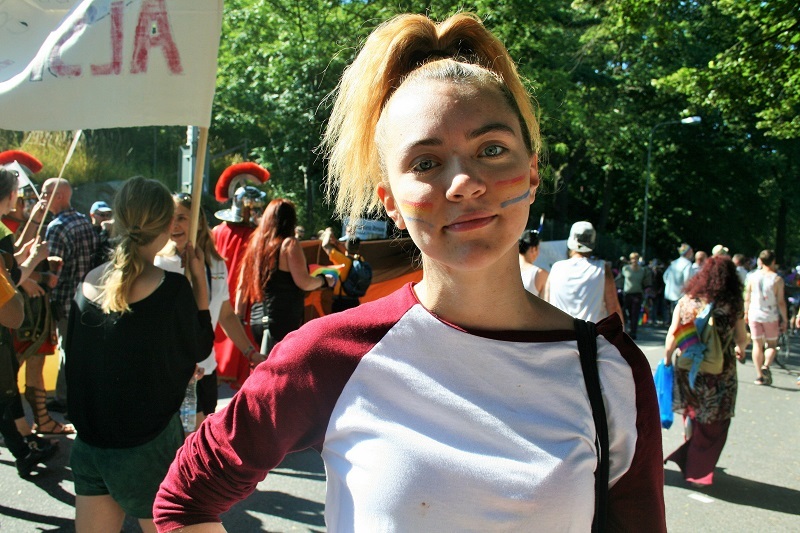 My 15-year old daughter recently came out as lesbian and she will be taking part in the march. 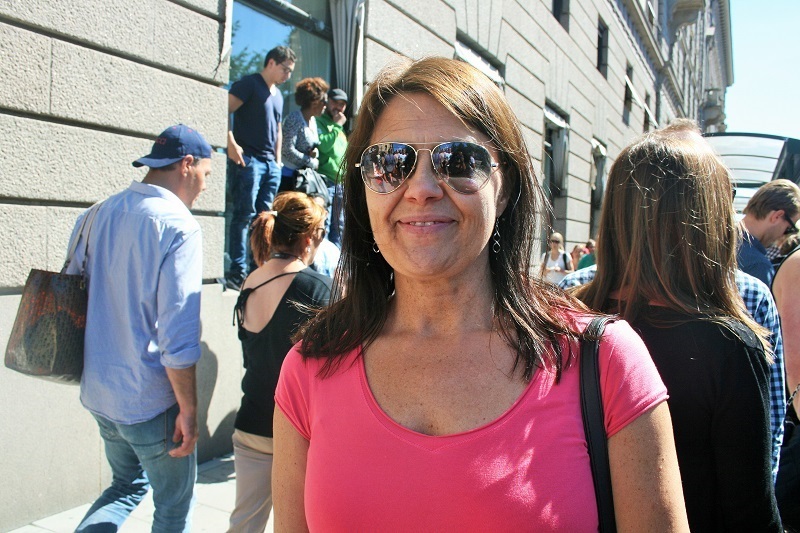 As a mother, I am here to support her decision to be with whomever she chooses. I am attending the march to show her that I support and love her regardless of her sexual orientation. 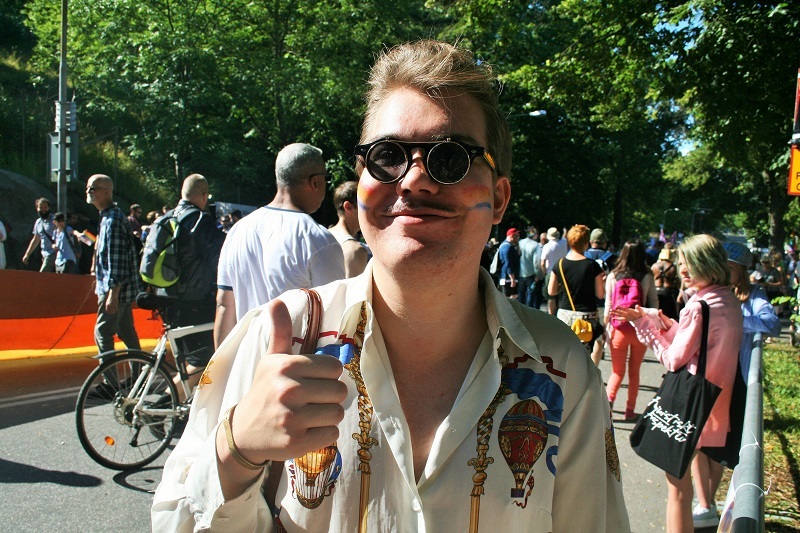 The Pride march is a big event here in Stockholm and you have to be very ignorant to miss it. This year is particularly important because of my daughter. Stockholm is a very accepting city, so I am not worried that she will be discriminated against. The countryside is something else though; there is still a lot of hatred for the LGBTQ community, but sooner or later they will have to catch up. So many people are participating and have come out to watch the march. This shows that there is a lot of acceptance for the LGBTQ community, although rights for trans people still need to fought for. I take part in the march in support of trans people and their rights because even if it doesnâ€™t seem like change is coming, it is. I have been attending Pride for about 10 years now and each year it gets better and more people are supporting it. As a lesbian, I feel safe and accepted in Stockholm but I do understand that I am privileged. That is why it is important for me to stand in solidarity with trans people until they are also considered equal. I do not have any pretentious reasons [for supporting the march], I just love when people are free to express themselves in such a big group â€“ this is the epitome of freedom. I donâ€™t believe that there is such a thing as enough rights for anyone â€“ norms in our society hinder our freedom in some way or the other. What I want to change about Pride is that people should show support for the LGBTQ community all the time and not just during this week. Beyond Pride Week, people are not as welcoming and accepting â€“ it is like you can be who you want just as long as you do not tell everyone you are gay. There is still so much to be done in Stockholm; being heterosexual is still considered the norm and in many circles only two genders exist. Pride is so much fun. I donâ€™t understand why someone would not want to take part in it. There is so much happiness and unity and anyone can be whoever they want to be without fear of being judged. Although Stockholm is such a progressive society, not everyone is accepting. There are certain circles where one would not be completely accepted and that is where I think more work needs to be done. 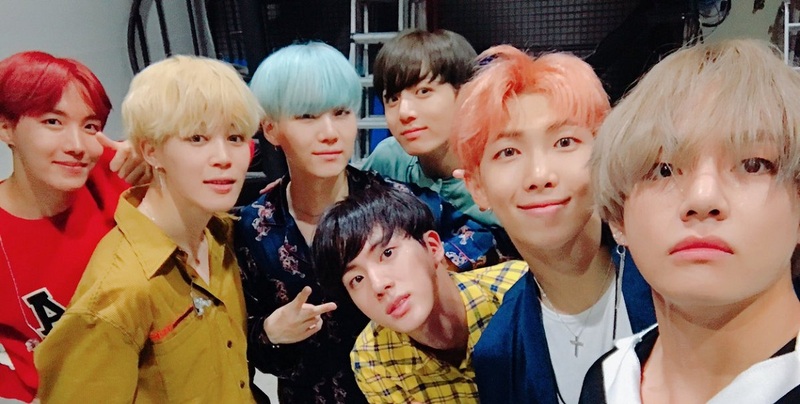 The fact that we even know that not all places are accepting shows that more work needs to be done for everyone to be included. 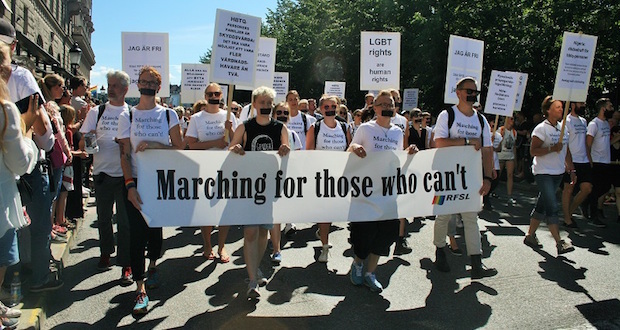 One of the important reasons [for marching] is [to] celebrate love and the privilege of being able to live in Stockholm which is so open to many members of the LGBTQ community. Pride is a place where people get to be unapologetic about who they are and I love that. It should not be a burden to love someone â€“ no matter their gender.